Cut Circle is holding auditions! 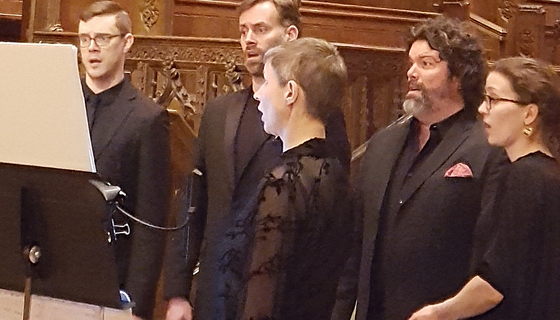 Auditions will be held in the Boston area on 1 July. Application materials are due 15 May. 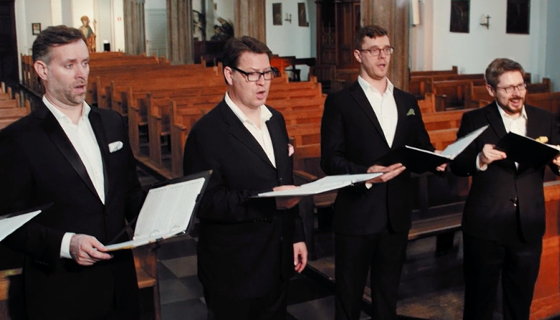 Cut Circle recaptures the gritty, intense experience of singing early music. 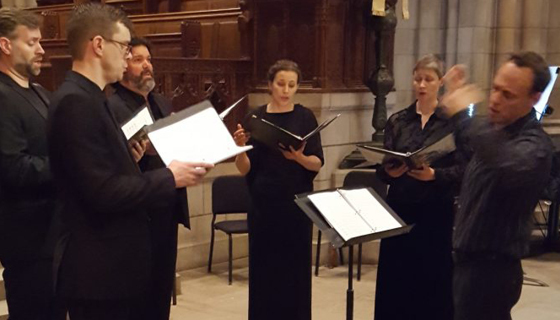 Like fifteenth-century singers depicted shoulder to shoulder, concentrating fiercely on their virtuosic lines, we commit to the music emotionally and physically, embracing confident singing, gripping contrasts, and energetic tempi. Meet our Director, Jesse Rodin!